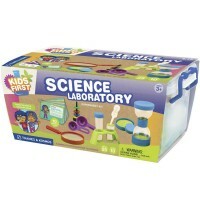 This unique bio science kit from Thames & Kosmos' Little Lab series gives you everything you need to conduct your own experiments about the human body. 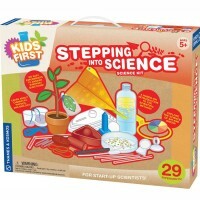 Calling all aspiring doctors and young scientists! 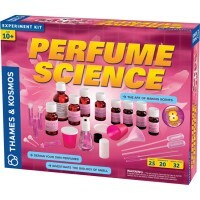 The Human Body Kids First Science Kit by Thames & Kosmos is an exciting way to play, learn and experiment. 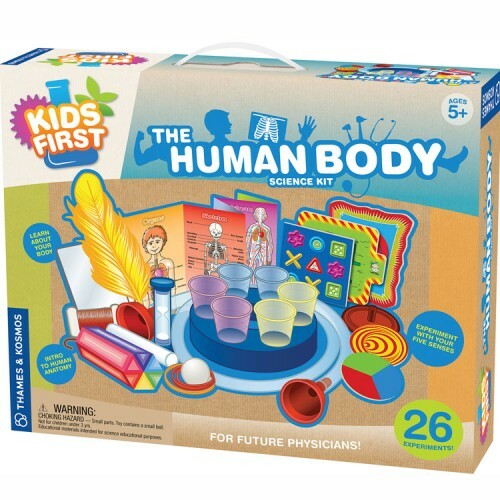 This new edition of the unique bio kit from Educational Toys Planet gives you everything you need to conduct your own 26 experiments about the human body. 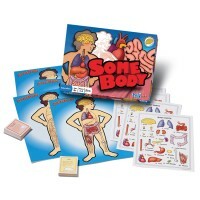 Use your five senses to learn about anatomy and health. 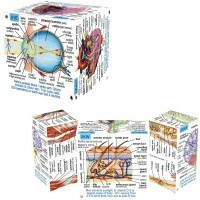 Hold a staring contest to learn about eyes, study your fingerprints to see how each person is unique, and try out a breathing experiment to learn about your lungs. Listen to your gurgling stomach to understand digestion and keep track of what you eat to learn about energy and nutrients. Build a stethoscope to hear your own heartbeat, learn about circulation, and discover how well your ears work with a listening memory game. 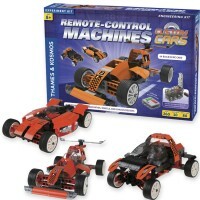 Examine your sense of touch and coordination with tickle tests and blindfolded games. 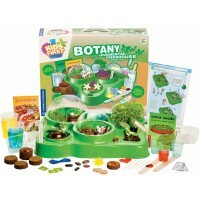 Keep your blindfold on for a taste test and a smell memory game to learn about your tongue and nose too! 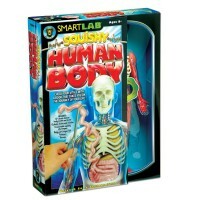 Even try out sound balancing activities to uncover secrets about muscles, bones, and ears. 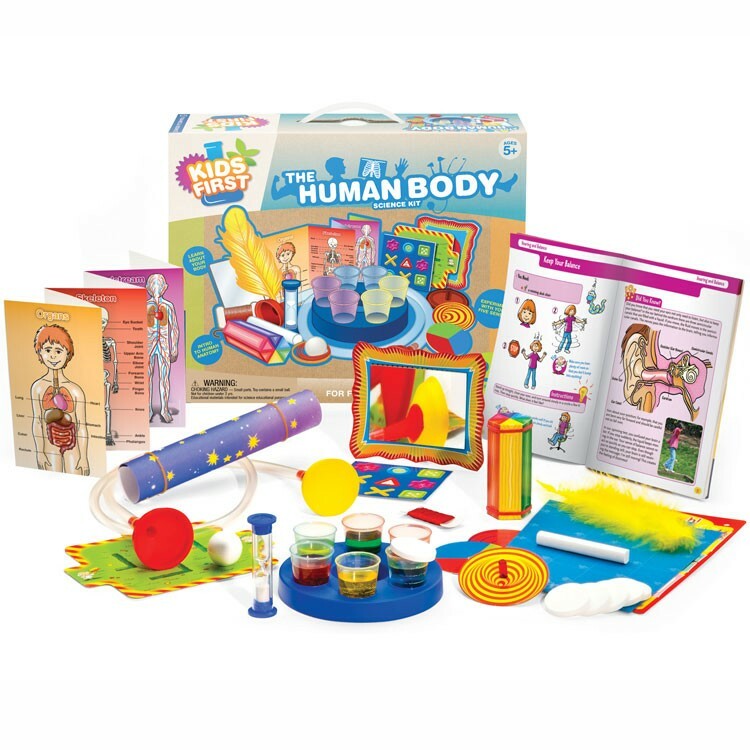 The Human Body Kids First Science Kit includes 32 pieces and a colorful 48-pages guidebook complete with step-by-step experiments and fun facts. 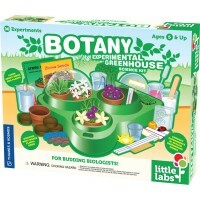 Step into a learning lab of healthy fun! 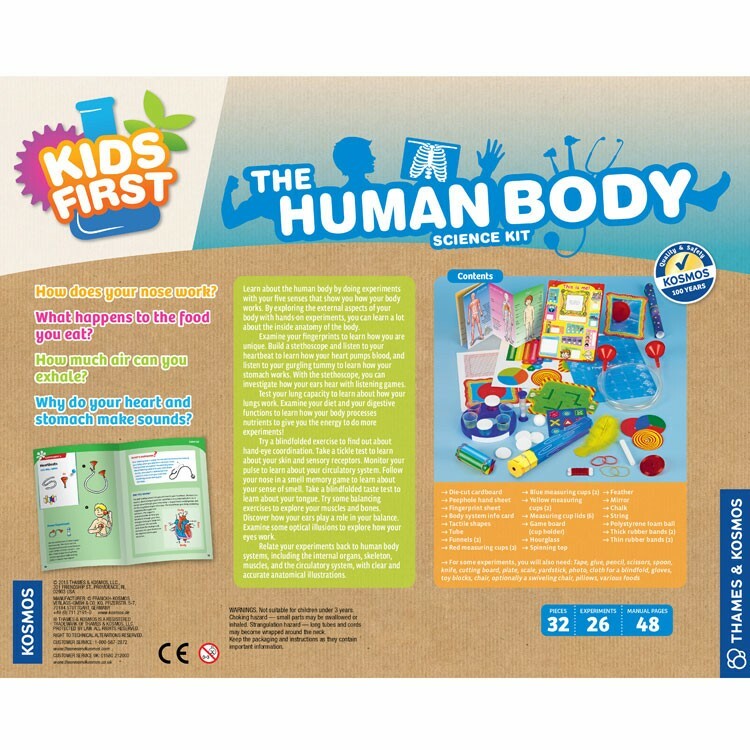 Write your own review of The Human Body Kids First Science Kit.